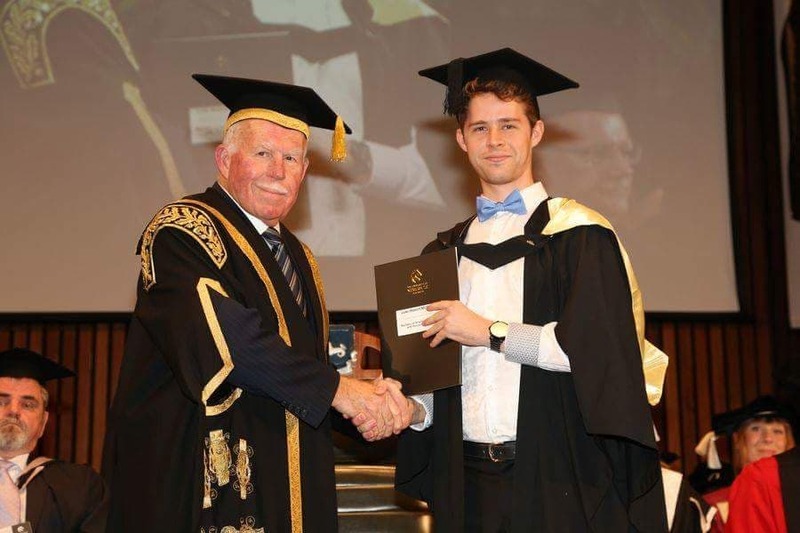 Luke R. McCourt graduated from The University of Newcastle, Australia with a Bachelor of Science (Physics) (Honours Class 1) with a faculty medal. 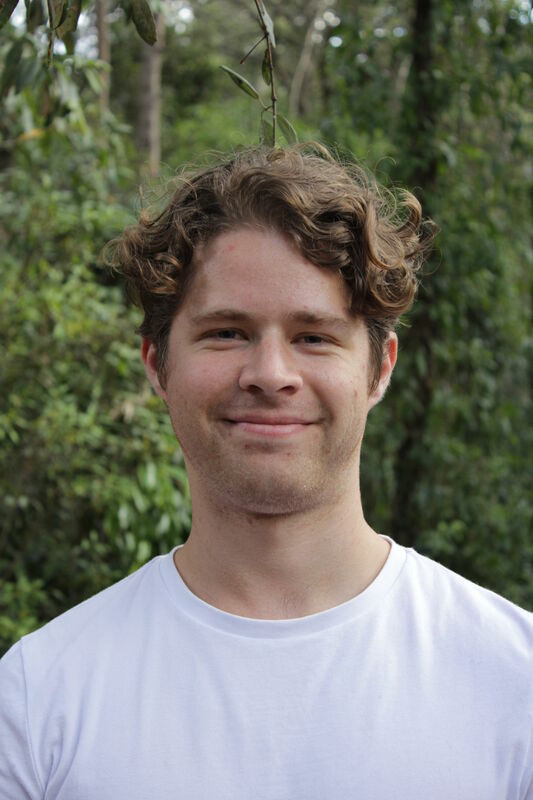 He is currently a PhD student within the Precision Mechatronics Lab, located in the School of Electrical Engineering and Computing, The University of Newcastle. His research areas include non-linear optical systems and optical maskless lithography.